5043 Sapperton Cotswold Explorer 19-10-2013. 5043 Sapperton Cotswold Explorer 19-10-2013 . 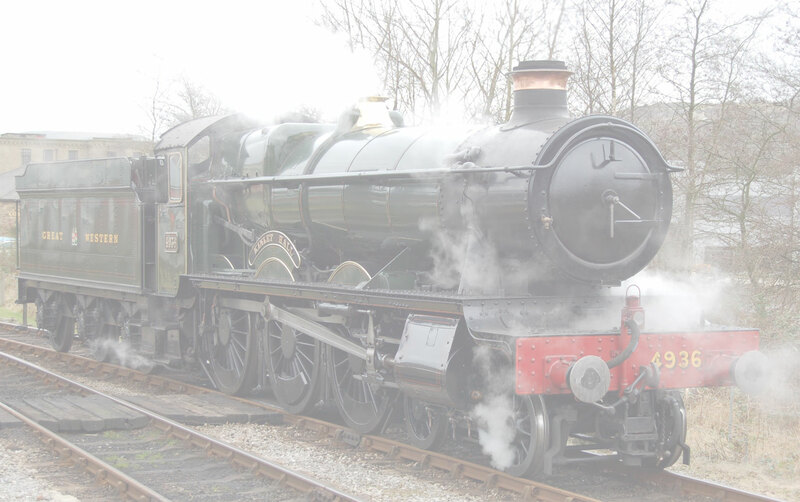 5043, Earl of Mount Edgecombe, showed the Sapperton Bank no mercy, the copper top reigned supreme. A great tribute to the Vintage Trains Crew. Enjoy the pictures.